Available as either a three-door, and also a more practical five-door, the Skoda Citigo is a compact urban runabout that's easy to live with, fun to drive, packed with character and designed to thrive in the urban landscape. 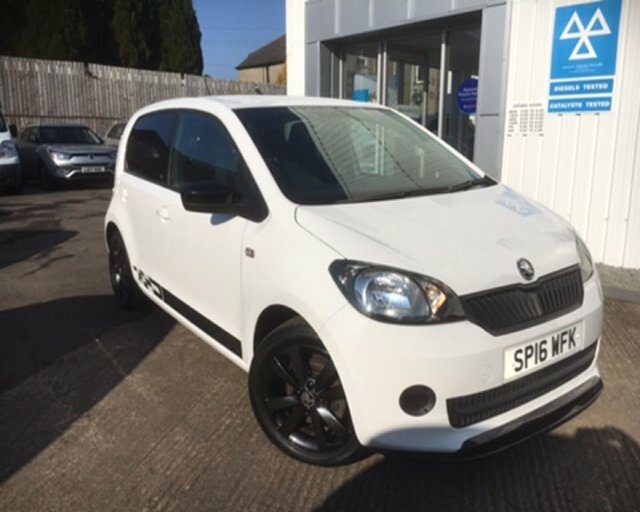 You can find out all about the complete range of used Skoda Citigo models for sale in Dumfries by contacting a member of the team at Klic Cars limited today. We'll do everything possible to help you find the perfect model to match your budget and lifestyle and you can always expect a warm welcome when you pay a visit to our showroom. Call, get in touch online or come and see us today.